Hi! My name is Carmen, I’m 15 years old, I live in Benfleet and I am a student at Westcliff High School for Girls. 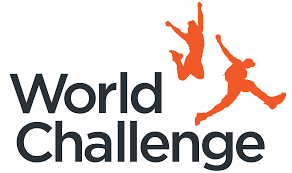 I am currently raising money for an amazing opportunity to go on an expedition with World Challenge to Madagascar. On this expedition I will be completing a life changing trek, as well as working in a local village, helping out with whatever they need. I may even help to build a school! To raise funds for such a great cause, I am willing to help you with a variety of jobs. From car washing, dog walking to babysitting. I am trustworthy, reliable and have had previous experience working in a primary school. I will be a helping hand, just for a small donation that you feel is suitable.